While not as popular as granite and marble, quartzite is quickly becoming a natural stone of choice for many homeowners. Quartzite combines the practicality of granite and the beauty of marble to make a wonderful countertop for kitchens and bathrooms as well as other places in your home where you’d like to install natural stone. Let’s begin where it comes from. Quartzite is a natural rock that originates as sandstone and over time metamorphoses into quartzite. This process results in a very hard and dense stone, which gives quartzite its much desired durability. Often there is confusion between quartz and quartzite, usually because the names are so similar. The difference is distinct. Quartz is a manufactured, synthetic material. It is composed of stone chips that look like natural stone and often has a perfectly uniform finish. Quartzite’s veining patterns usually differentiate it visually from the more uniform quartz finishes. 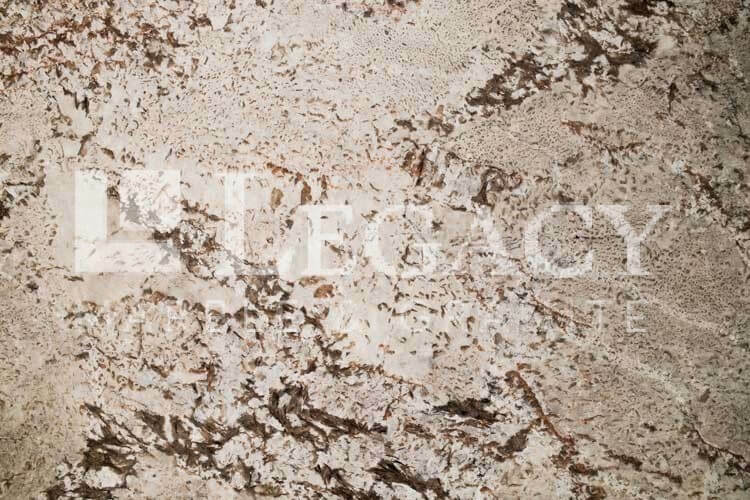 There are occasions when quartz patterns resemble quartzite so you’ll want to work with a reputable stone dealer like Legacy Marble and Granite to make sure you are buying the right countertop. Quartzite also is more durable than quartz, which is prone to cracking at the corners. This sort of damage cannot be repaired. 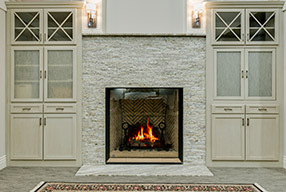 What is the appeal of quartzite? Because of its origin – formed from sandstone – quartzite is strong, abrasion resistant and durable. These attributes considerably expand its applications as a natural stone. But the real allure of quartzite is its beauty. 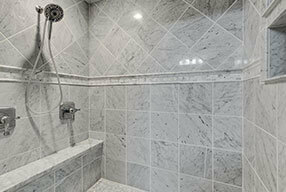 As mentioned, the combination of natural veining patterns, lovely swirls of gray and white are a powerful attraction. When you add the strength and durability qualities, there’s a lot to like, which explains its meteoric rise in popularity. For one, quartzite is more expensive than quartz, granite and most marbles. Another is it can stain and does require sealing, but that’s a minor issue. Perhaps a larger issue is knowing that what you are looking at is in fact quartzite. Why? There are documented accounts of the quartzite label being used on stones that aren’t quartzite. So you will want to be sure you are working with a reputable natural stone dealer so you know you are buying the real thing. 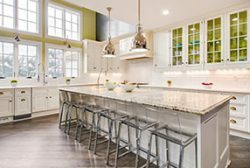 Interestingly, while most people confuse quartz and quartzite because of the similarity in their names the more common confusion while shopping for natural stone countertops is mixing up marble and quartzite. Both are uniquely beautiful in their appearance. But, simply, quartzite is hard and marble is soft. The easy way to test the difference is to drag a piece of glass tile over the corner the stone in question. If it’s quartzite, it will leave a vivid cut in the glass. If it’s marble, there will be no mark.